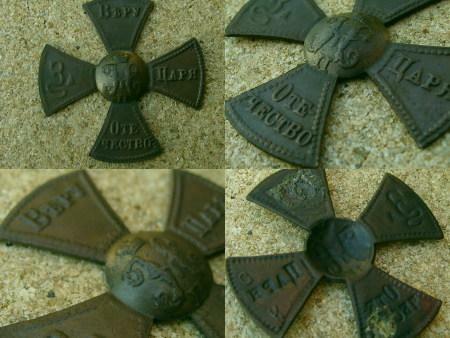 The central medalion is the gold raised cypher of Emperor Nicholas II beneath the gold Imperial crown. 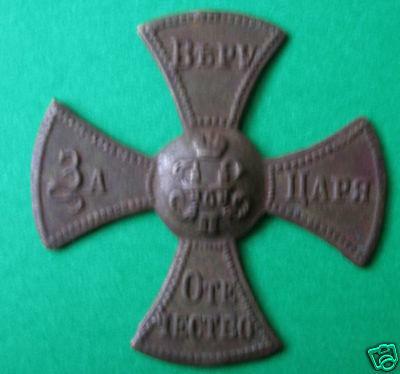 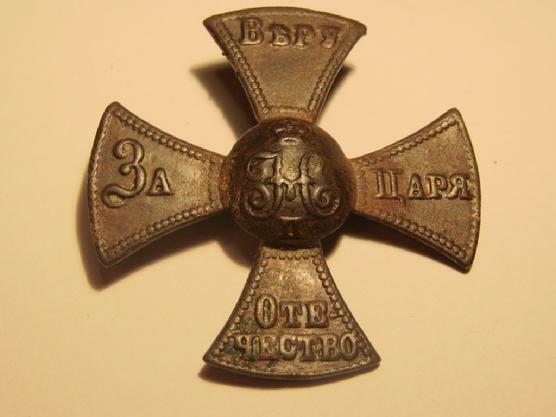 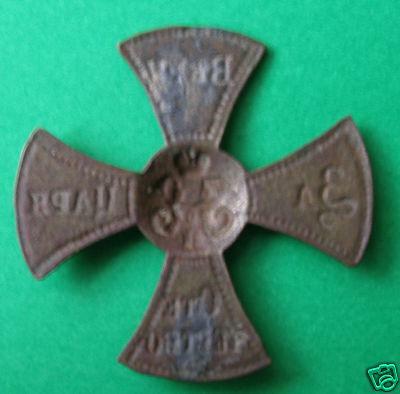 This badge was belonged to Eanasinskiy Vladislav Pavlov. 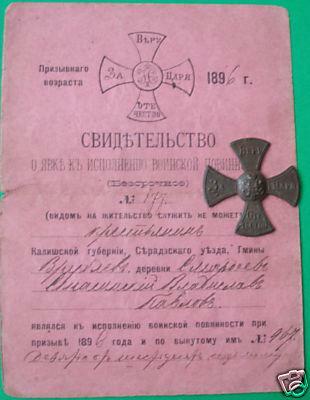 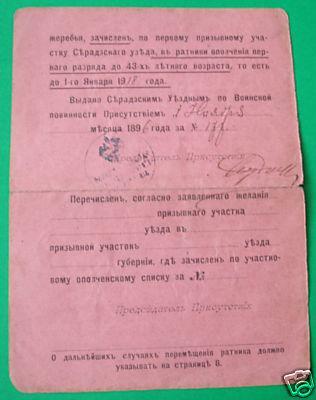 For sale is also the document dated November 1, 1896 belonged to the same person.